The perfect condo! 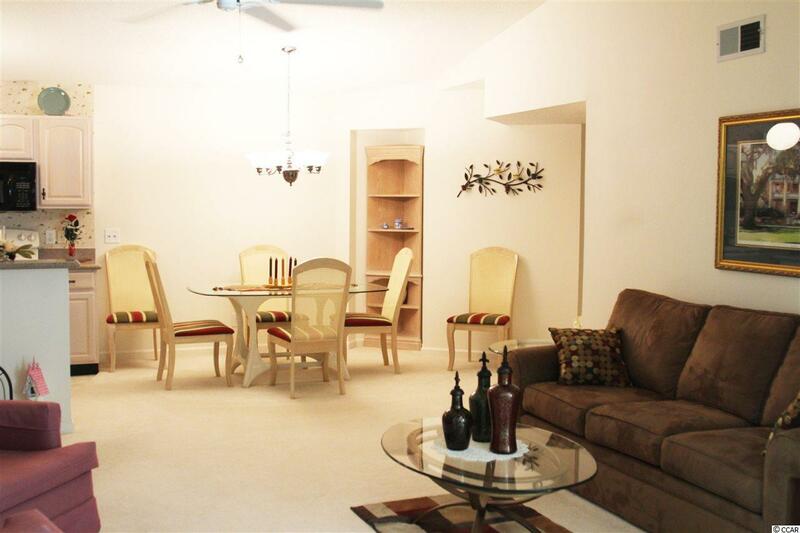 This 3-bedroom, 2-bath condo has never been rented and used only as a primary residence. Light, bright, beautifully updated and maintained. 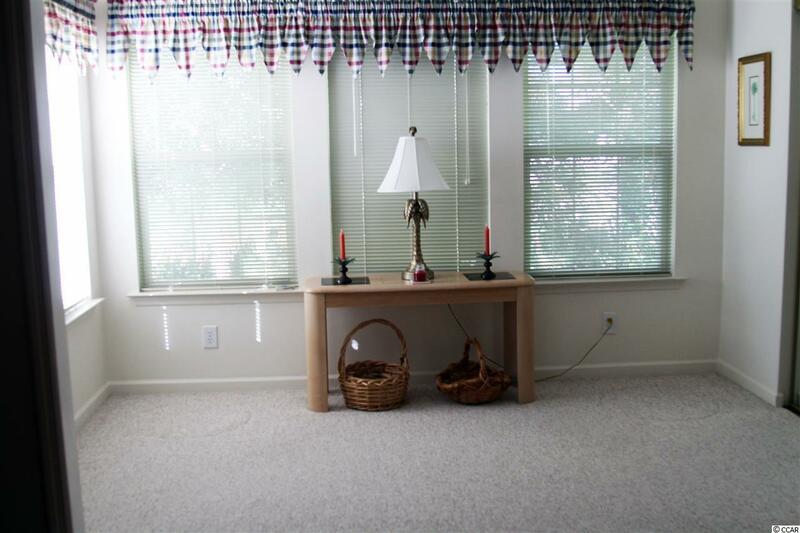 The screened porch has been enclosed as a Carolina Room. Improved vanities in bathrooms, 6-panel doors, higher toilets, water filtration system, new refrigerator, new microwave and Corian counter tops enhance this beautiful end unit. 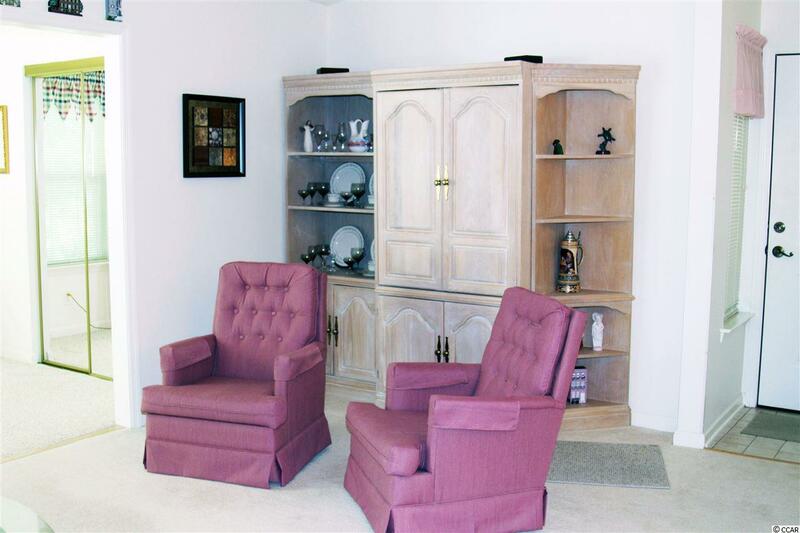 All furnishings, dishes, window treatments, washer and dryer and appliances will convey. 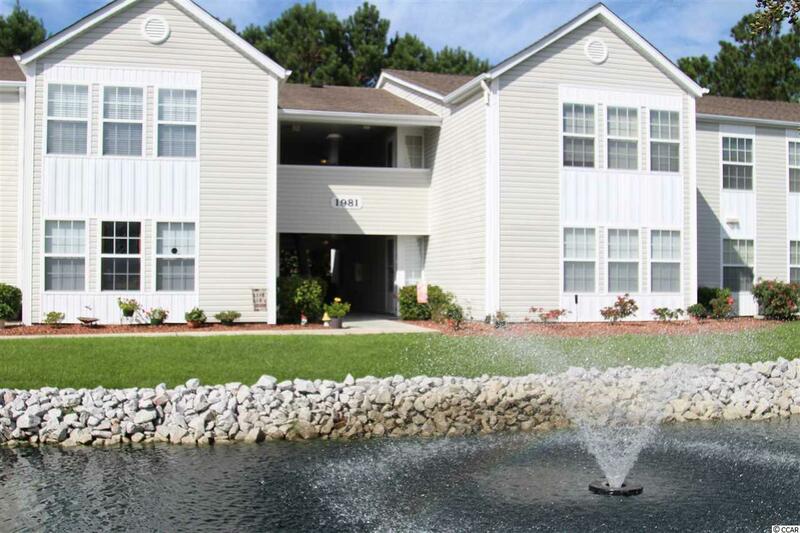 Great central location and close to all the Grand Strand has to offer: great championship golf courses, excellent restaurants, entertainment and shopping. Dont miss this one, only 1- miles from the beach!